PEOPLE looking for a new place to call home can buy a block of land 200m away from the beach for only $125,000. 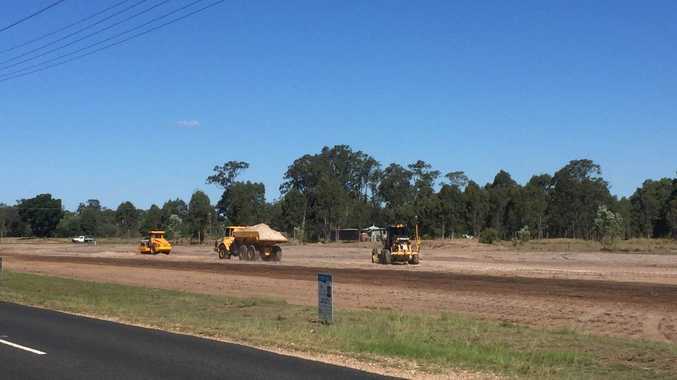 A new 128 allotment development in Toogoom, Beachcomber Park Estate, is being built along Oregan Creek Rd, with land prices starting from $150,000. For the first 13 sales, the developer Toogoom Development, is offering buyers $25,000 cash back. For those able to access the first home buyer's grant of $20,000, they can snap up an allotment for just over $100,000. However, with 11 pre-sales already made, those interested need to make an offer fast. 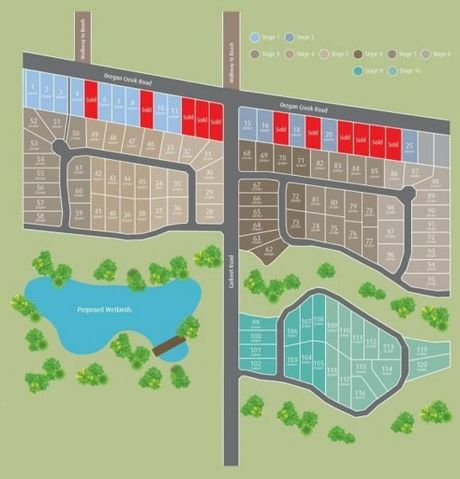 The first two stages of the multi-million dollar project have started, and buyers are expected to be able to build on the blocks by Christmas. Toogoom Realty real estate agent Steve Allen said there was a high demand for further development in the Toogoom area. "There was a lot of demand for it [the development], Mr Allen said. "Obviously there is not a lot of land left in Toogoom, and with the volume of sales in Toogoom, there's the need for some new land and also some larger land [for buyers to build on]. "Given the location is straight across from the beach, it's a really good opportunity, there's a very pet-friendly beach here where people love to walk their dogs and collect shells." Mr Allen said he predicted more development projects to start in more remote parts of the Fraser Coast, such as Toogoom, in the future. "Absolutely, I think people are starting to realise just how busy Hervey Bay actually is," he said. "There is that pre-conceived idea that Toogoom is 'way out there', but that will change, I think. "In reality, Toogoom is just an 11-minute drive to Eli Waters; it's faster to get from Toogoom to Pialba than from Urangan, and people are starting to realise that."